For years, mainstream media has been inundated with information on how to buy and flip real estate properties using other people’s money. But real estate isn’t the only option — you can buy and sell digital properties using other people’s money for a profit, too. Learn how to find, choose and finance existing websites that have the potential to give you an impressive ROI that doesn’t exist with traditional investments. 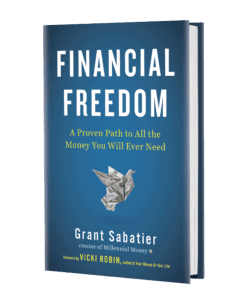 With these strategies, you can start paving the road to financial freedom — or at least build a lucrative side hustle. Building a website from scratch and optimizing it to attract the right kind of traffic will likely take a lot of time and effort before you have a site that you can sell for a decent return. Plus, the less you know about building a profitable website, the longer it will take for you to get up to speed due to the learning curve involved. And that’s if you can actually succeed. Most website startups crash and burn within the first year. Building from scratch is a major risk of your time and money. An alternative is to buy an undervalued website that’s already established, make some improvements and flip it for a profit. If you buy a website that has an average revenue of $2,000 per month at 36X net profit, you’ll pay $72,000. If over 18 months you optimize the site and increase its revenue to $5,000 per month, you can potentially resell the site at 36X its monthly net profit for $180,000 — which equals a $108,000 profit on the sale. And don’t forget the monthly net profit from the site itself which adds another $63,000 of estimated profit. So in just 18 months, your $72,000 has turned into $315,000. Where else are you going to get those kinds of returns? Let’s say that you don’t increase the revenue of the website you purchase. Instead, you put in minimal effort, and it coasts along at $2,000 a month for the next 5 years. Your $72,000 investment is going to return to you a $24,000 a year dividend. In other words, a 34% yearly ROI until you decide to sell the asset. Think of the fund like a Real Estate Investment Trust (REIT). If you’re not familiar, a REIT raises money from investors to buy dozens, hundreds or even thousands of real estate properties. Then, they improve the properties and sell them for a profit. You could apply this same investment model to digital properties. You acquire the websites with funds from investors and optimize and resell them. Then, when you sell each property, you share the profits with the investors. In this investment model, the investors own the websites, which you manage for a fee. In this case, you would perform maintenance on, as well as optimize the websites to increase their profitability. Then, when the websites sell, you and the investors take an agreed-upon share of the profits. If you’re planning to apply for loans or credit cards to help you buy websites, you’ll need a good credit score so that you can get approved for decent rates and terms. Remember the math. At a low end with a 34% yearly ROI, even a high-interest rate loan of 10% leaves you with a 24% yearly ROI. Once you determine how much you need to borrow, shop around. Rates and terms offered by personal loan lenders can vary, and you’ll want to get the best deal you can. Many personal loan lenders offer a soft inquiry credit check, which will allow you to see the rates and terms you qualify for without impacting your credit score. Although it may be tempting to apply for a loan with your bank, hold off until you check out the competition’s offerings. A lower interest rate can save you thousands of dollars over the life of a loan. If you find that traditional lenders aren’t willing to approve you for the funds that you need, consider reaching out to an alternative lender. For example, Lendvo specializes in working capital for digital businesses. If your home has equity you can tap into; a home equity loan can provide you with the cash you need to buy websites. Home equity loans don’t have the spending restrictions that business loans do, and they are often available at lower interest rates. P2P lending occurs on an online platform that connects borrowers with investors who are willing to lend money at various interest rates. The possible advantages of P2P lending include more competitive interest rates than traditional lenders offer and opportunities to get funding when you can’t get approved elsewhere. Borrowing from your 401k is another option you can consider, if applicable. You can apply for and receive a loan within a few days for a small administration or origination fee. Plus, you’ll have five years to repay the loan, and payments will be deducted from your paycheck. 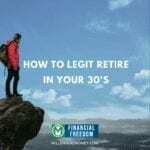 The downside to this option is that because you’re borrowing money from certain investment accounts within your 401k portfolio, those investments will be liquidated until you repay the loan. 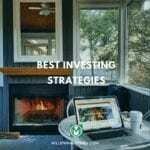 So you’ll lose out on any investment earnings you could have made if you hadn’t borrowed the money. Personal or business credit cards are another source of funds that you can use to purchase websites. Interest rates can be high, however, and if you can’t afford to make the payments, your credit could suffer. Before you hit the “Buy” button, figure out how much money you’re willing to invest. There are no guarantees that you’ll get a return on your investment, so only spend what you can comfortably afford to risk losing. Also, think about how much time you’re willing to spend improving the website. Even if the site you’re considering is pretty much passive, you’ll still want to make some improvements to increase revenue and make the site more attractive to potential buyers. Within your chosen niche you can also use sub-topics to niche down. For example, if you choose beauty as your niche, a potential sub-topic could be beauty tips for women over 40 or bargain beauty products that are just as good as their expensive counterparts. Although it would be nice to be able to buy an undervalued website, quickly slap a few ads here and there and resell it for thousands of dollars in profit, that’s not reality. Instead, you need to view websites as a long-term investment. It takes time to tweak and optimize websites and increase their traffic and revenue before you can sell them for a profit. Look at the site’s design: Is it clean and attractive, or will it need a major overhaul? Look at the site’s content: Is the text broken up into sub-headings? Are there quality links and relevant keywords embedded naturally in the content? See if the site’s stats are available via tools like Alexa rankings, SimilarWebs or Ahrefs. When looking at potential website buys, it’s easy to get excited over what seems like an amazing deal. But sites selling for low monthly valuations — 12X or less — are more than likely not as good as they may seem. Making a website profitable takes work, and owners with a solid site won’t lowball potential buyers. Do your research to avoid being scammed. Website auction marketplaces, such as Flippa, allow potential buyers to verify Adsense revenue and Google Analytics data for websites of interest. You can also pay a fee to have the legwork done for you. Sites, such as Centurica, will compile due-diligence reports that include helpful revenue and traffic data on the websites you’re interested in. These type of reports can help you make an informed decision before deciding whether or not to buy. Websites either have a listing price or you can make an offer. After you obtain and verify the website’s stats and revenue, message the seller. Use messaging to build rapport and ask any questions you may have about the site and its data. Decide on a price you’re willing to pay, which should probably be 30X-42X the monthly net profit. If there’s a listing price, offer no less than 70 percent of the asking price. You’ll still have room to negotiate, but you’ll avoid lowballing the seller. Keep in mind that you don’t want to set up systems that require a large amount of hands-on maintenance. A website that only requires a few hours of work per month will be much more attractive to buyers than one that requires a full-time presence. Once you’ve improved the site and it’s making more revenue, you can sell it for a profit. You can choose to sell your site in a website marketplace like FE International or Empire Flippers, or you can sell it via industry forums, such as Digital Point. The advantage of selling via a marketplace is that they handle the details of the sale, including receiving payment securely. If you choose to sell your site on your own, consider using a third-party escrow service to ensure that you will be paid. Potential buyers will want to see detailed records of your affiliate network earnings, advertising revenue, and traffic stats, so have those handy. 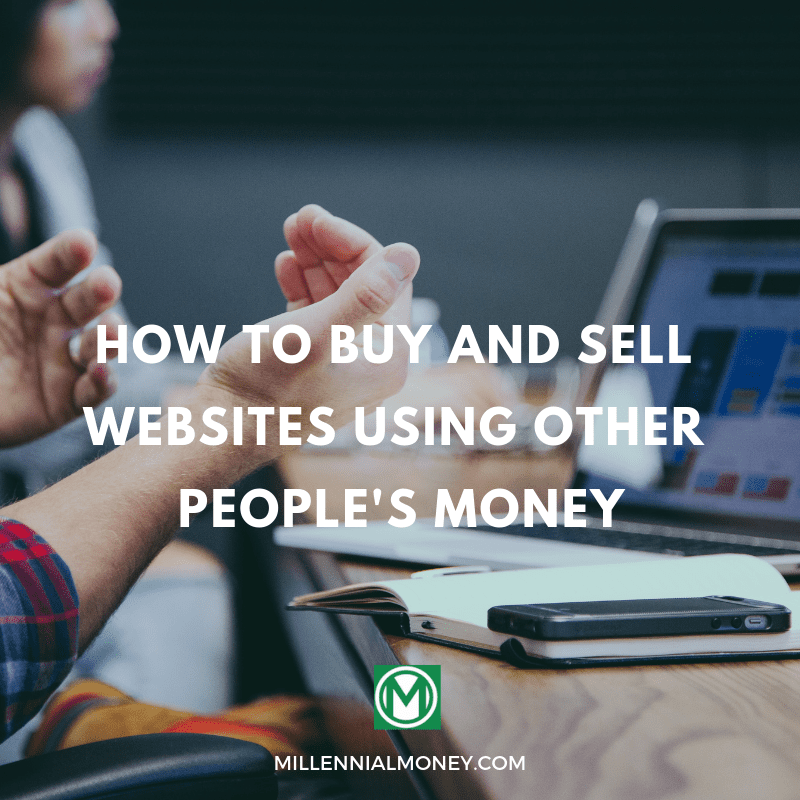 Although buying and selling websites can be a lucrative venture, it’s not for everyone. 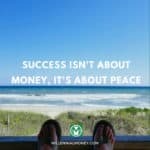 If you’re still trying to decide if it’s a pursuit worth your time, effort and money, here are some links to helpful resources on the topic, including podcasts, websites, and marketplaces.